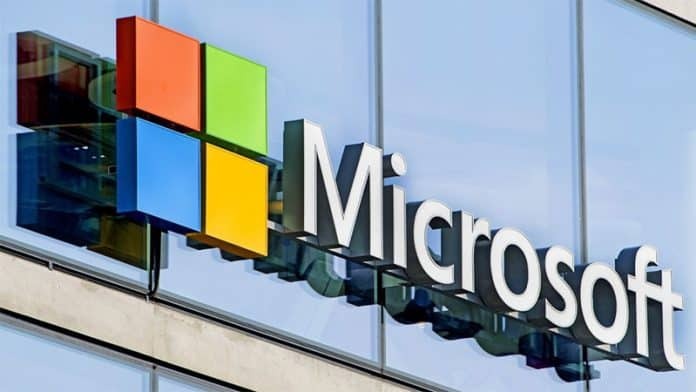 Redmond giant Microsoft on Wednesday announced its partnership with France-based leading online education-to-employment platform, OpenClassrooms to train and prepare students for artificial intelligence (AI) jobs in the workplace. According to Microsoft, as per an estimate as many as 30% of AI and data skills jobs will be left open due to shortage of AI talent skills. With demand for AI skills exceeding supply, the new program aims to prepare skilled labor and give employers access to highly talented candidates. “The collaboration is designed to provide more students with access to education to learn in-demand skills and to qualify for high-tech jobs, while giving employers access to great talent to fill high-tech roles,” Microsoft said in the announcement blog post. OpenClassrooms will construct the masters-level online program based on Microsoft’s content and project-specific tasks tailored to the AI roles that employers are looking to fill. This is a fully online program that is designed to produce high-quality graduates. This model aids students and employers, who gain a cost-efficient pipeline for recruiting new talent. OpenClassrooms will be recruiting 1,000 promising candidates throughout France, the U.K., and the U.S. for this program. Students who manage to complete the program have been guaranteed a job within six months or they will receive a full refund from OpenClassrooms. They will also earn a masters-level diploma accredited in Europe through OpenClassrooms. The company is actively looking for accreditation in the UK and U.S.